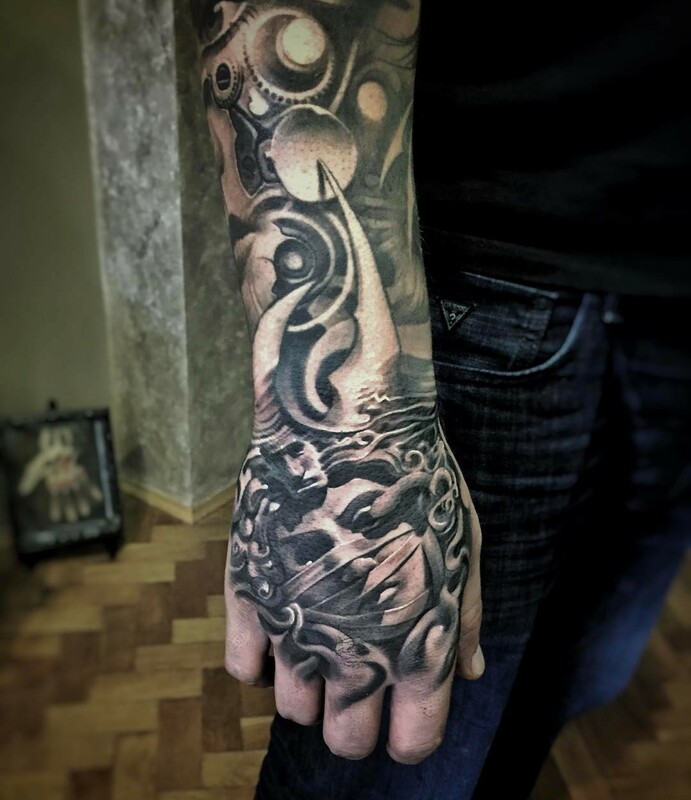 In today’s times we can observe the phenomenon of amazing popularization of tattoos. 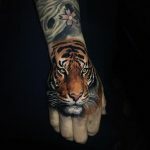 It comes out of the taboo area more and more and is no longer reserved for those “unruly”. 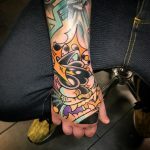 The attitude towards and of its owners changes significantly and as such society has began to accept tattoos, not as the taboo that they were once thought of. 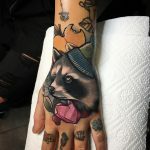 And as a result you can find many people in public with tattoos on show for all to see, and even so much so in those with business attire in which you would not know unless their body was on show. 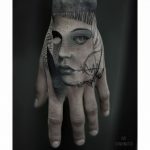 Until a few years ago, a tattoo on the palm was reserved for people performing alternative, independent professions. 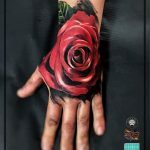 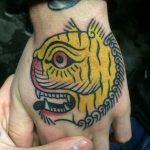 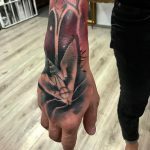 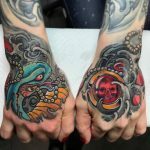 Currently, there are many countries in which having your hands covered with tattoos actually do not negate the possibility of working in a serious, responsible position. In Great Britain, this is a view that can occasionally be seen, for example in banks or various types of public institutions. 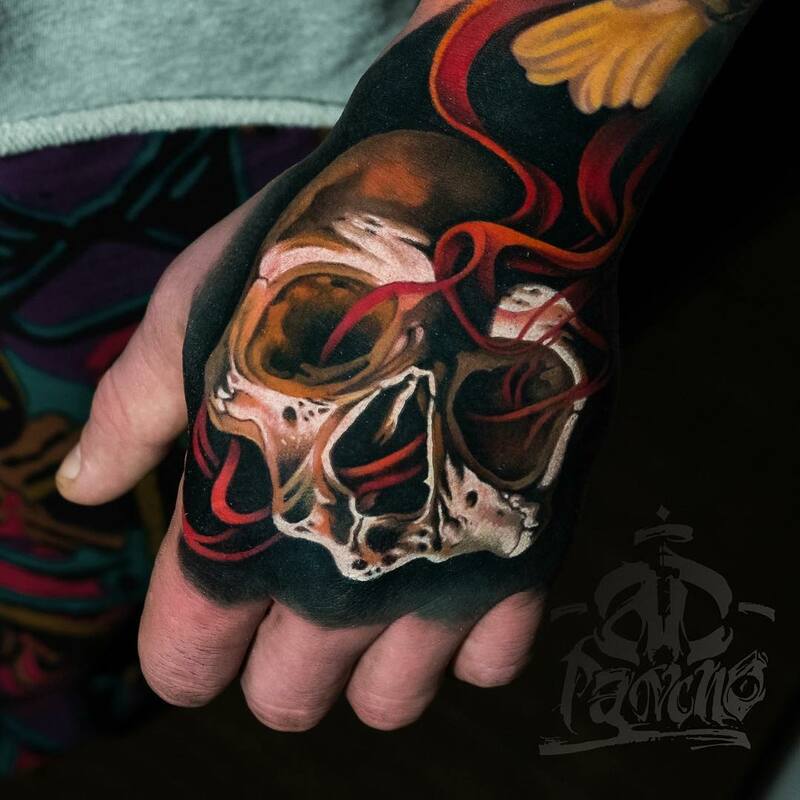 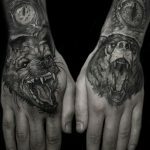 It is interesting, however, that in some Scandinavian countries, the act of tattooing the hand, neck or face is illegal. However, this prohibition does not apply to the holder, but to the person who will perform the work in this place. Apparently, failure to comply with this restriction can be severely punished. 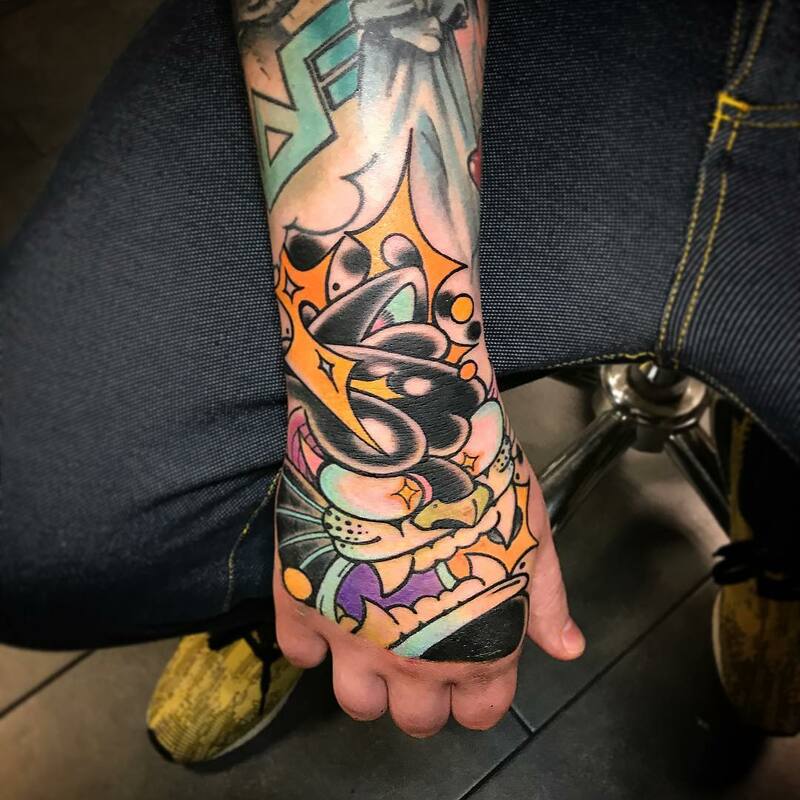 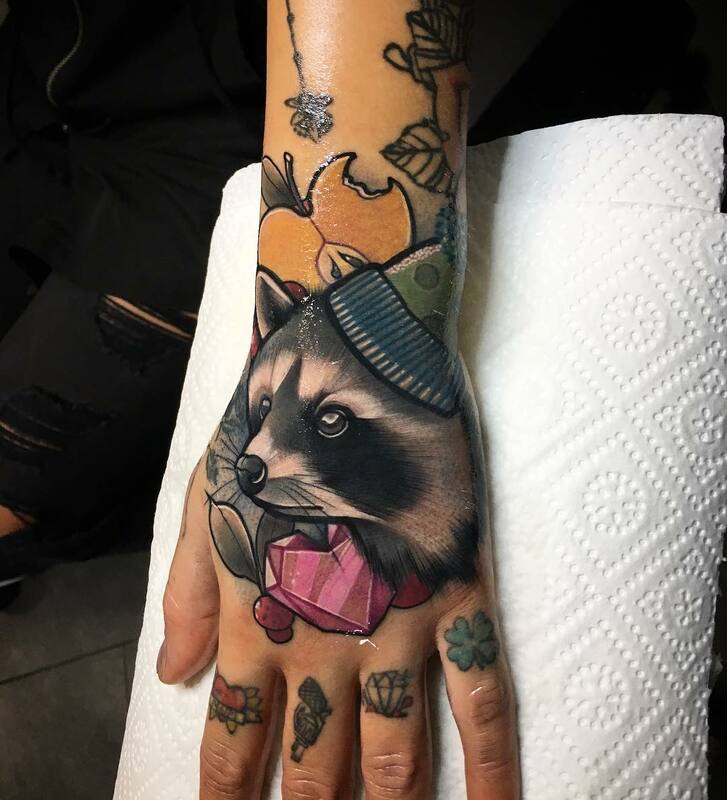 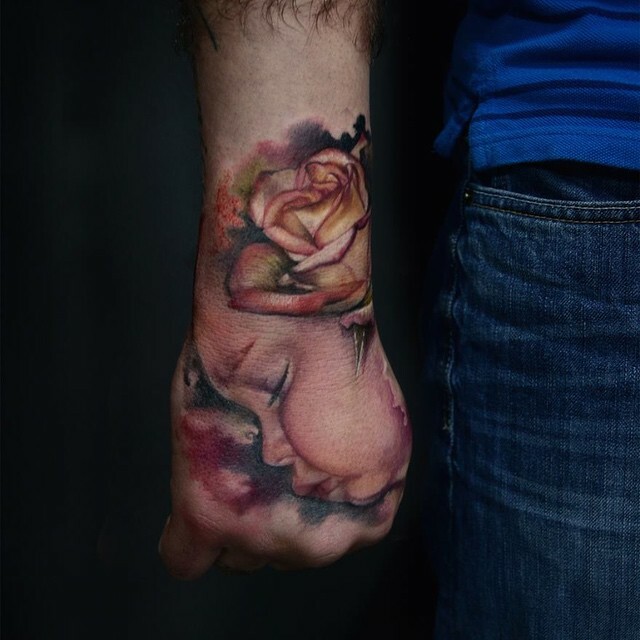 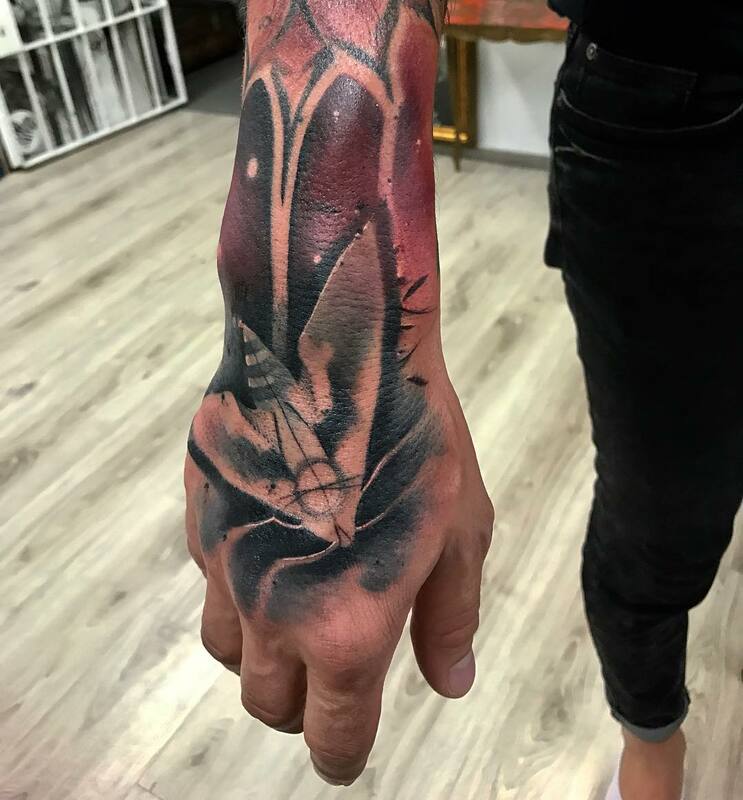 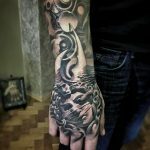 Although this is probably an exaggeration and somewhat at odds with the image of a highly developed, liberal society, it should almost definetly not be one of your first tattoos and should be a concious decision not taken lightly, but perhaps more final finishing touch – such as the crown of a sleeve? 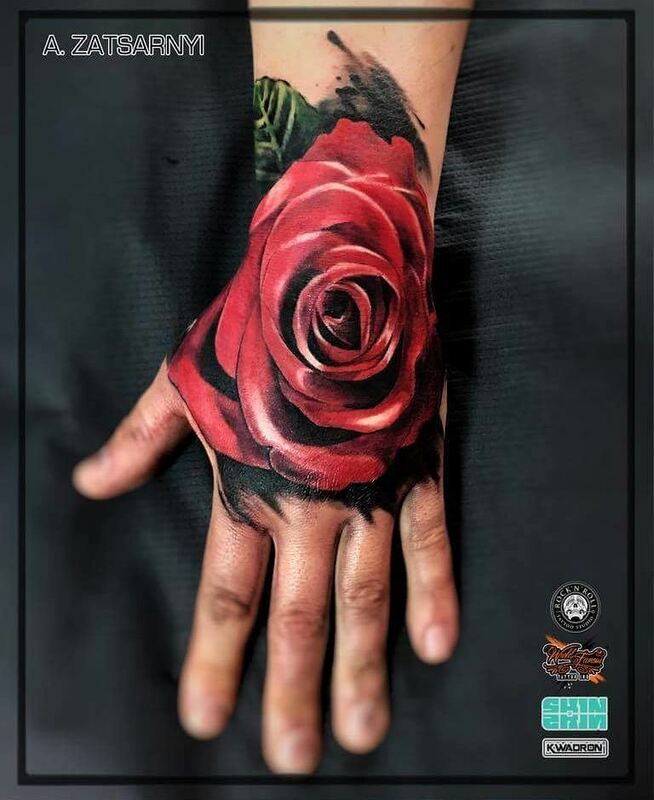 As apart from the face and neck – your hand is the one of the most visible parts of the body, it is worth choosing a good artist and a thoughtful design in which there will be no regrets. 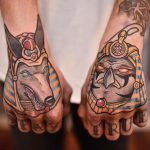 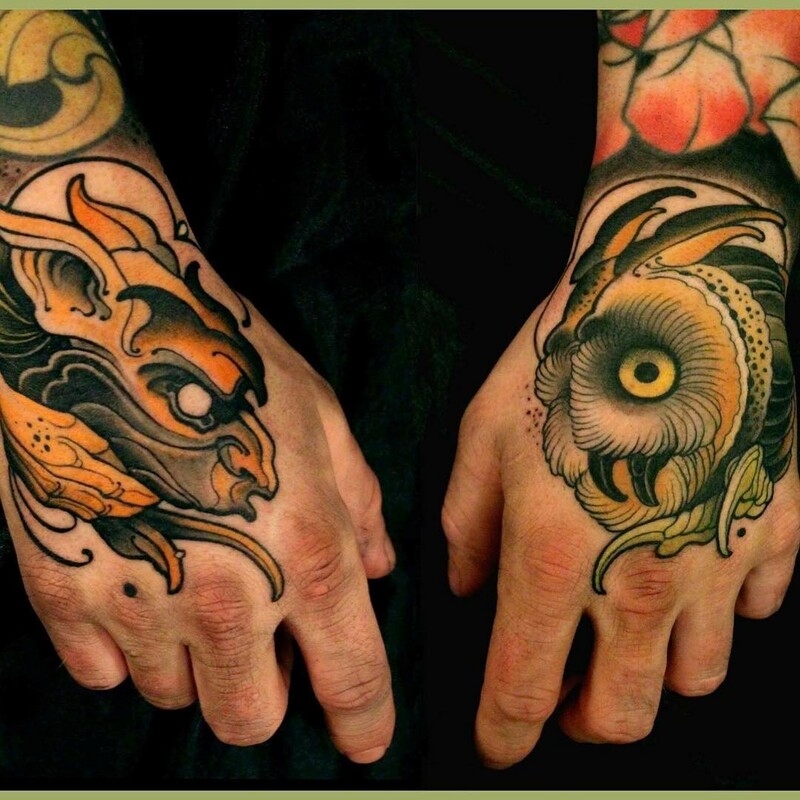 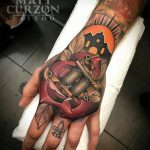 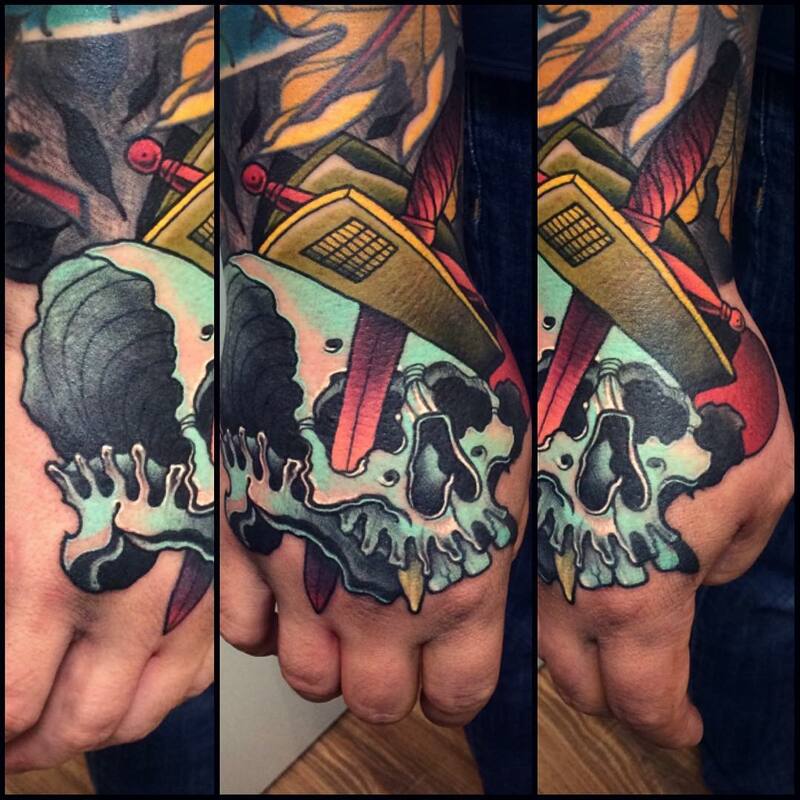 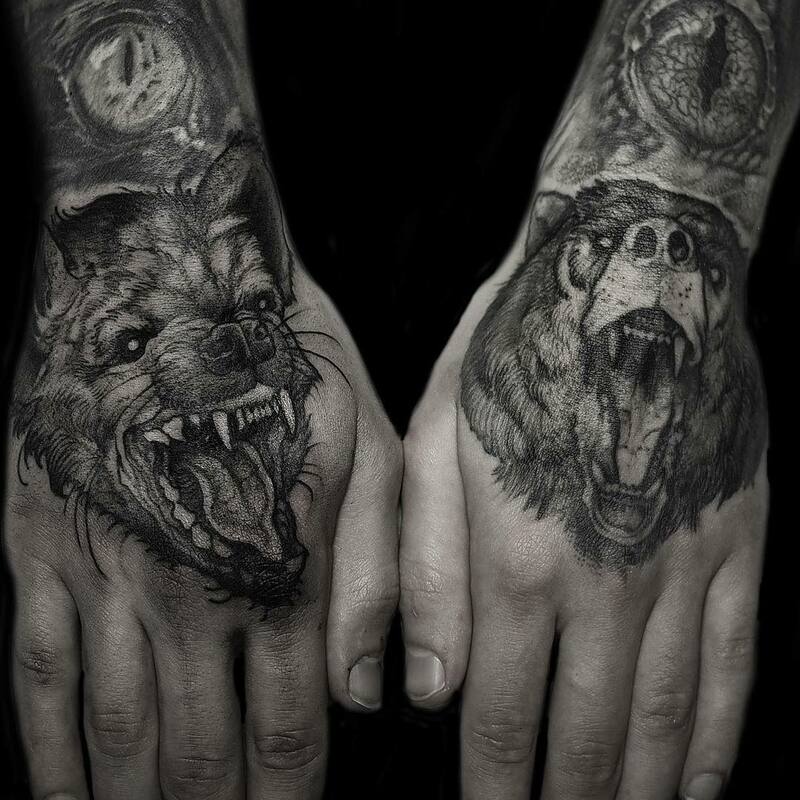 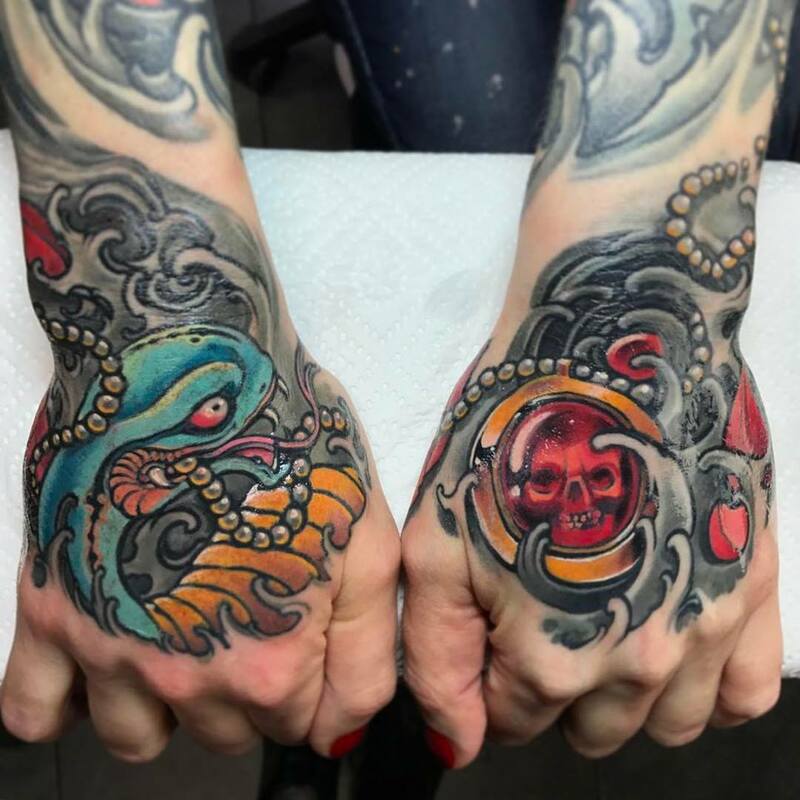 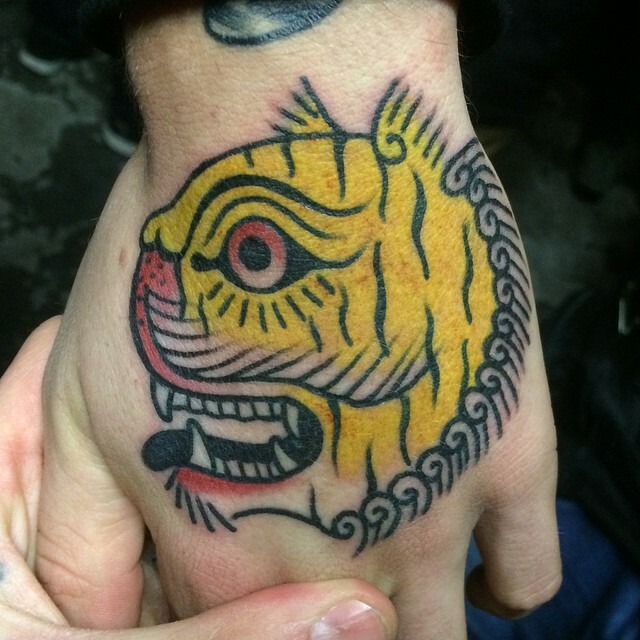 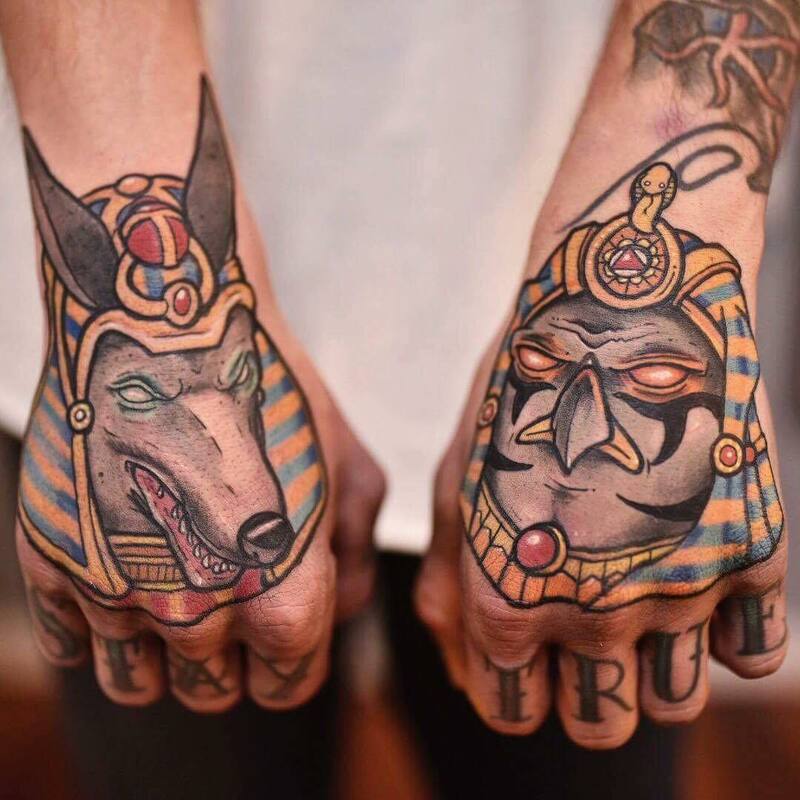 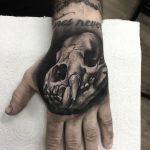 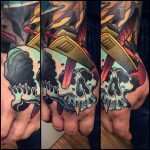 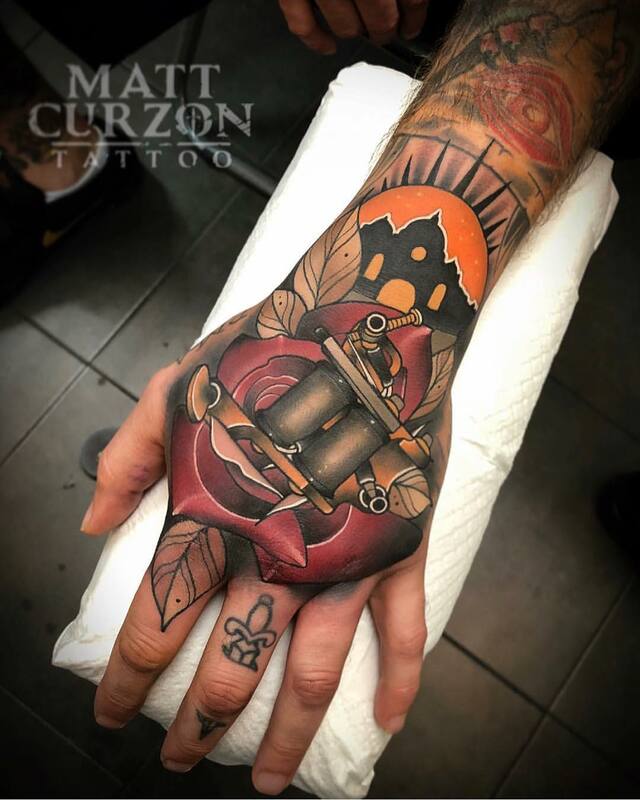 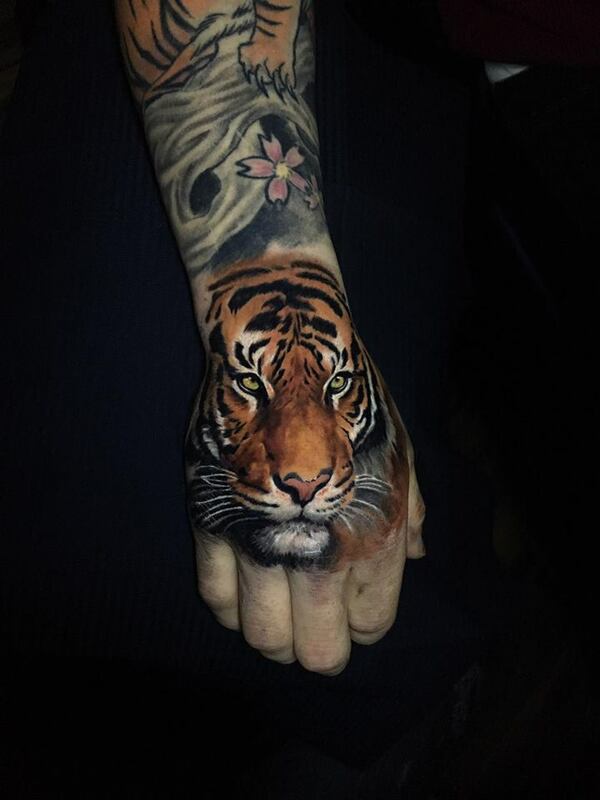 With that being said, we present you some great examples of tattooed hands in different styles!